Selection: Who Do You Love I Hope – Irving Berlin, from Annie Get Your Gun (1946) concealed carry edition. 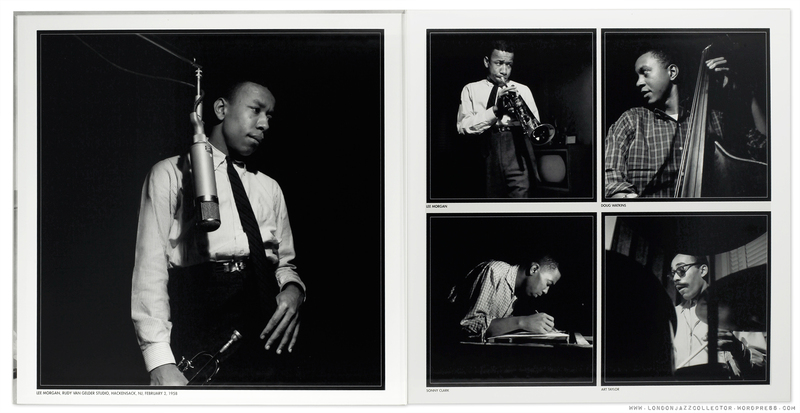 By the time he started recording Candy, in late 1957, 19-year old Lee Morgan had already led five albums for Blue Note. 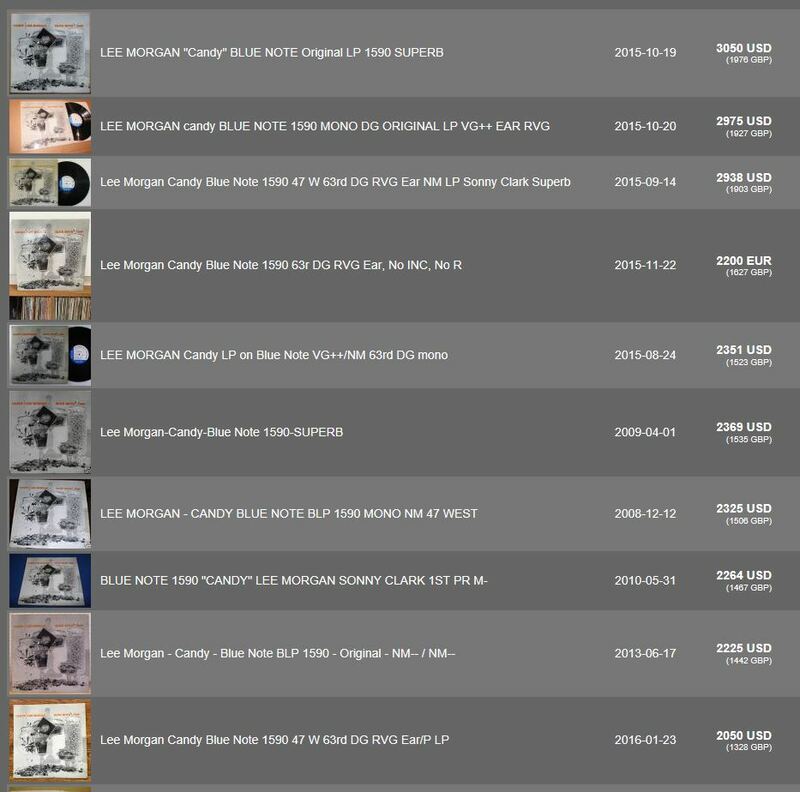 Found more usually in the company of a busy front line brass section with Hank Mobley or Benny Golson, Candy is the only album Morgan recorded in quartet, effectively, the Sonny Clark Trio with horn. 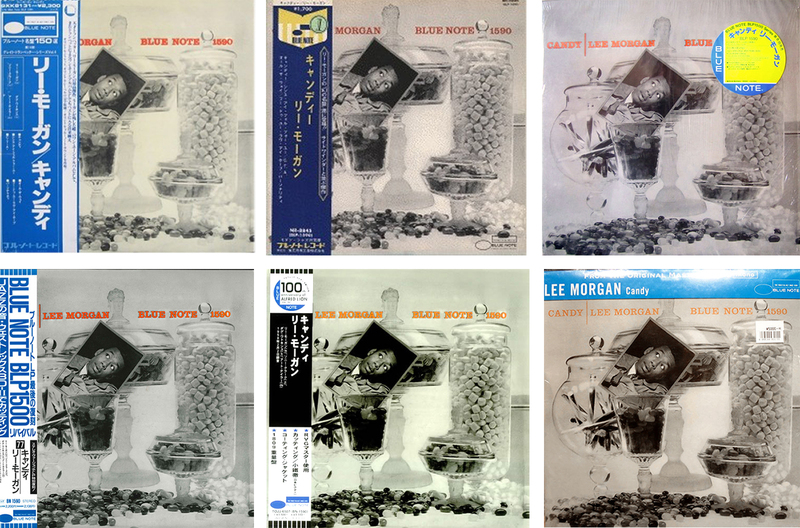 This put the spotlight on Morgan more than in a quintet or sextet setting, the lead voice spelling out the prime melodies expressively, with ample room to stretch out and dazzle, a swinging hard-bop performance. He more than rises to the challenge, brisling with precocious talent. Composed entirely of standards, Candy combines poignant and lyrical ballads with faster-paced zippy tunes, an effective launch-pad for both Morgan’s sensitive and inventive solos and Sonny Clark’s infectious bluesy rhythmic attack. In truth, you have in Candy a “Russian doll”: inside a Lee Morgan album you have an outstanding Sonny Clark album, within which you have a Watkins and Taylor album thrown in as a bonus. Morgan’s trumpet style was described by critic Nat Hentoff as “brisk, strutting and full of confidence“, pulled along by the energy of youth and already formidable technique forged in the heat of the Dizzy Gillespie band. That technique drew on “stylistic devices that added power and pep – a half-valve technique, pecking and squeezing notes through the horn, and staccato phrasing, to create a super-charged tension in his solos“. Ha! Half-valve technique. I must remember to drop that into my next dinner table conversation with a trumpet player. Donning the mantle of Clifford Brown, Morgan went on to fuse classic bebop motifs with more contemporary harmonies and melodies, latin influences and the modernist modal canvas, before arriving five years later at a completely different destination, Boogaloo Central. Of the group recorded here, three of the four were gone, within just a few years: Doug Watkins age 28 (car crash, 1962 ) Sonny Clark age 32 (drug overdose, 1963) and Lee Morgan age 33 (homicide, 1972), leaving Art Taylor standing alone a further four decades. Treasure this, it can’t happen again. A Toshiba 1991 stereo copy of Candy had been in my shelf for some years, not often played. To give myself a baseline, rather than jump in and go head to head A:B, I sat down and listened through one complete side of the Japanese pressing. Always experiment, you never know what you will find! I appreciated the music a lot more than I had previously, a few more years listening between the ears, and it sounded a lot better than I remembered, probably due to the huge number of improvement in the hi-fi since. The stereo placement felt a little clumsy at times, but a decent Japanese pressing, not without merit. Off came the Toshiba, on went the MM33, and I was totally unprepared for what came next. All I can say is “Wow“, a different record, a thrilling transfer that positively brings the music to life, leaving the Japanese press hopelessly outclassed. For the first time I actually got excited about the music. Instead of agonising over which edition does this or that better A:B:A:B ,a small chunk again and again, this slow cooking approach leaves you with a much stronger impression of the two editions. I sat and listened through the whole side of the MM33, gauging my overall response at the end of twenty minutes. With the MM33, you stop thinking about hi-fi and dive deep into the music, sinking into the sofa. You find yourself following every word of Morgan’s poignant and vulnerable trumpet voicing in the ballad “Since I fell For You“, and marvelling at the arrangements, which knit together everything to make the quartet sound more complex than a mere trio with trumpet. It is not about “sounding better”, it is about the music making sense. The soundstage is full, rich, big, and feels organic, not forced into boxes like the Japanese edition. The vinyl is exceptionally silent, you could say “near mint” without kicking off an avalanche of eBayers beating you over the head with their cheque-books like for an original mint pressing. A glance at the Audacity rip confirmed a very information-rich dynamic histogram. I’m not an engineer, and I don’t have to know why it does what it does, but something is happening in there, and it usually happens when something very good is happening. I understand from earlier comments there is a story behind this transfer, of a rare safety tape. Let me stop you at this point. The important thing is to judge what it sounds like, not why it sounds like that. I get it with wine tasting notes a lot. Wine has been made at this monastery in the rolling Tuscany hills since Roman times..blah blah. I’m sure that is true and its very interesting, but right now I just want to know what the bloody wine tastes like. We can go into why later, not before. If Candy were wine, I’d say it is full-bodied, well-balanced, silky smooth and refined. If it was a record, I’d say the music shines out, leaves the hi-fi behind, but with a smile on its face. More treasures through the lens of Francis Wolff grace the gatefold. 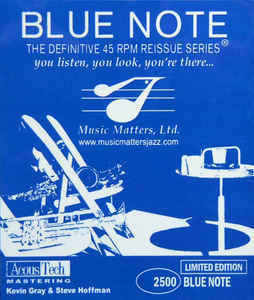 There is always the Original Blue Note – top ten auctions (Popsike) for Candy up to an eye-watering $3,000. All Morgan 1500 series are rare and ferociously expensive. Count me out – that is investment grade. But beautiful and mono. The first US stereo release of Candy was not until a decade later, on a budget label of Liberty, Sunset, and everything possible done to disguise it – change of album title to “All The Way”, change of cover design, in “Visual Sound STEREO” (Eh?) The picture here is a reissue copy. You have to ask, what else were they hiding? Obi one ca’no be. No shortage of reissues from King, and every few years, Toshiba-EMI. Not included below, the Special Masterpiece 15 reissue edition, and probably others. King stuck to mono, whilst Toshiba reissued Candy in both mono and stereo. The latest, bottom right, peddles the “from the original tapes” line, though everything is from the original tapes at some point, from where else? Just not mastered from the original tapes. Original, King and Toshiba labels show differing attention to detail. Both King and Toshiba credit Blue Note Records Inc, with ®, where the original predates incorporation, and the address should be 47 West 63rd NYC, which King to their credit get right, and Toshiba get wrong – with New YORK USA. Sloppy, EMI, Vinyl Detail Matters. Whilst US United Artists blue label gatefold two-fers are mostly superb quality transfers, the French-produced one-fers from the ’80s (similar brown packaging, just one LP, tout seul) are fairly dreadful: lifeless, anaemic transfers, rolled off top, acquiring my third convinced me these are not the bargain they might at first appear. Mosaic sets, in contrast, are always worth having for Cuscuna’s skillful curating, unissued material, and quality vinyl, though the engineering can sometimes be a little soft. Got to love that deep groove, and that fitness-workout 200 gram weight. Twice the vinyl, twice the shoe leather wear. Take a moment to a look at the jazz records released along side Candy, in November 1958 . A few dollars in your pocket, take yourself down to the record store, young man, and take a look at the latest jazz new releases. What times! Max Roach, Bud Powell, Phineus Newborn, Chet Baker, Art Farmer, MJQ, Newport 1958, and ummm, Chubby Jackson. A time when giants walked the earth, shortly to become a time when the most important thing about any musician was their haircut. Walk through the ’50s. First of all there was simply High Fidelity, or “Hi-Fi”, and it was monaural. Though stereophonic sound had been hiding in engineering laboratory since the 1930s, it was not until the late ’50s that it translated into economically viable format for mass-distribution of recorded music. The breakthrough came in 1958, when several record companies including RCA and Decca, succeeded in adapting the long-playing microgroove record for stereo playback, by putting the two stereo channels on either side of the groove wall. The problem was that playing a stereo record on a monophonic record player, which is what everybody had, simply ruined the record. 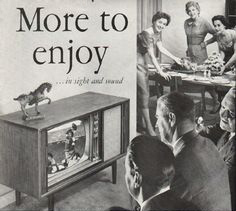 It required the purchase of a stereophonic record player and cartridge to read the two different signals, something almost no-one at the time owned. The same problem was faced by inventor of the first telephone, the aptly named Mr Bell: no-one to call. 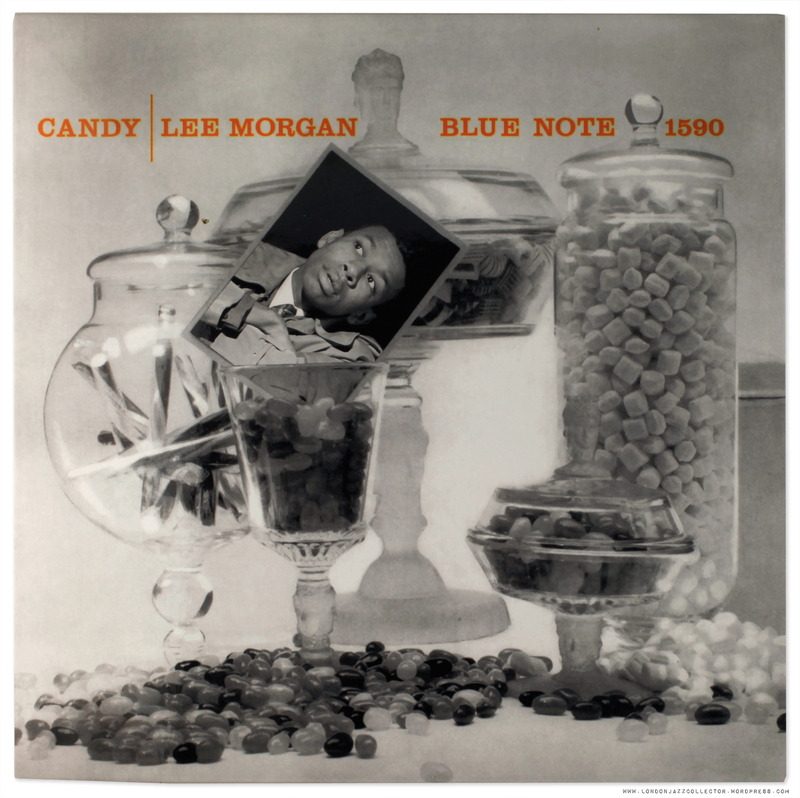 In November 1958, when Lee Morgan’s Candy was first released in only mono, The Billboard was ablaze with what was the talk of the music industry: stereo. 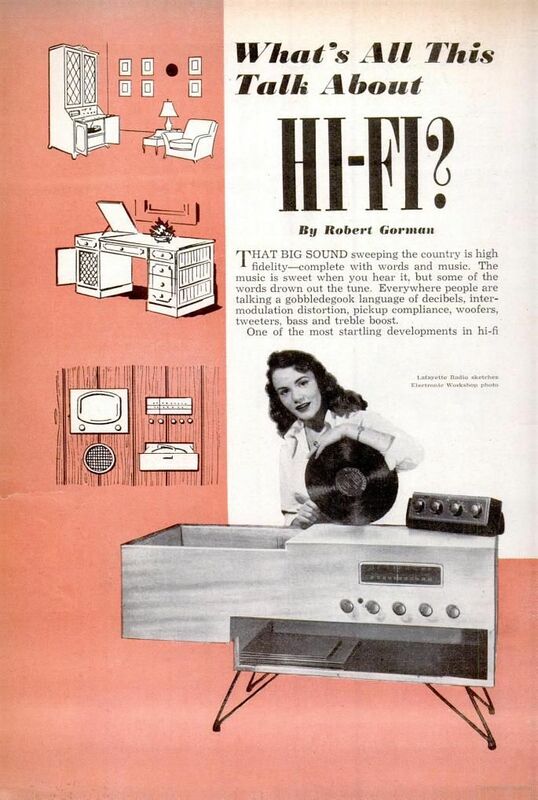 Having sold record buyers the benefits of “High Fidelity” for a decade, the “Amusement Industry”, as it was then called, now had to convince them of the merits of stereo, sufficiently to go out and buy a new stereo phono (gram). “Sales in New York? Not Good Enough!” shouts the sub- headline. The world capital of modern jazz, New York, behind the curve? Those tight-fisted New-Yoikers wouldn’t stump up for a new stereogram, while on the sunshine-drenched west coast they were knee deep in them. 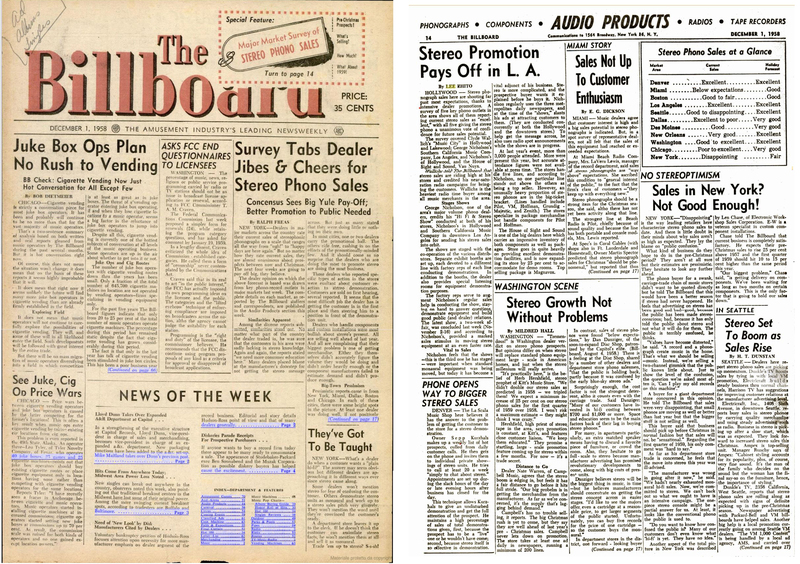 Stereo Promotion Pays Of in LA. 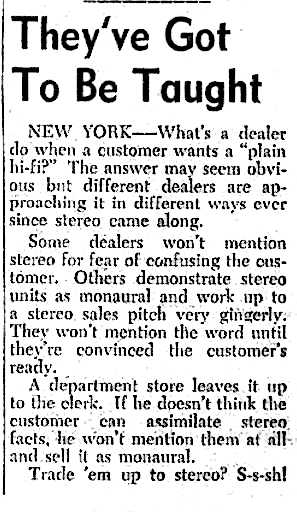 The sales pitch hinged on audio dealer demonstrations that stereo sounded bettter, customers who wanted to stay up with the latest innovations, and persuading record retailers to carry both monaural and stereo editions of each new record, until such time as everyone had traded up to a stereo phonogram. Looking back at the review of early pressings of Kind of Blue, 1959, it puts in perspective why mono copies outnumber stereo three to one. By 1966, the year Blue Note changed hands, the domestic stereo sound system was firmly in place, but, it is easy to forget how primitive the equipment was. 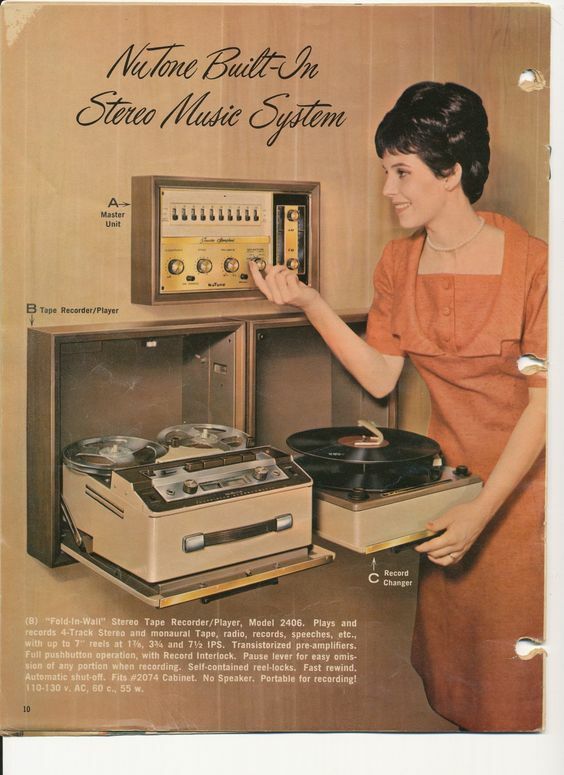 Worse still was the portable record player, for parties, machines designed to send those Blue Note records to the bottom end of the Record Collector grading scale. Fast forward fifty years, the mono/stereo debate is going strong, but for some of us, in the opposite direction. Please remember this post is written by a Brit from a safe distance, who has absolutely no appreciation of American cultural sensitivities. If I have offended anyone, deal with it, we’ve got our own problems. 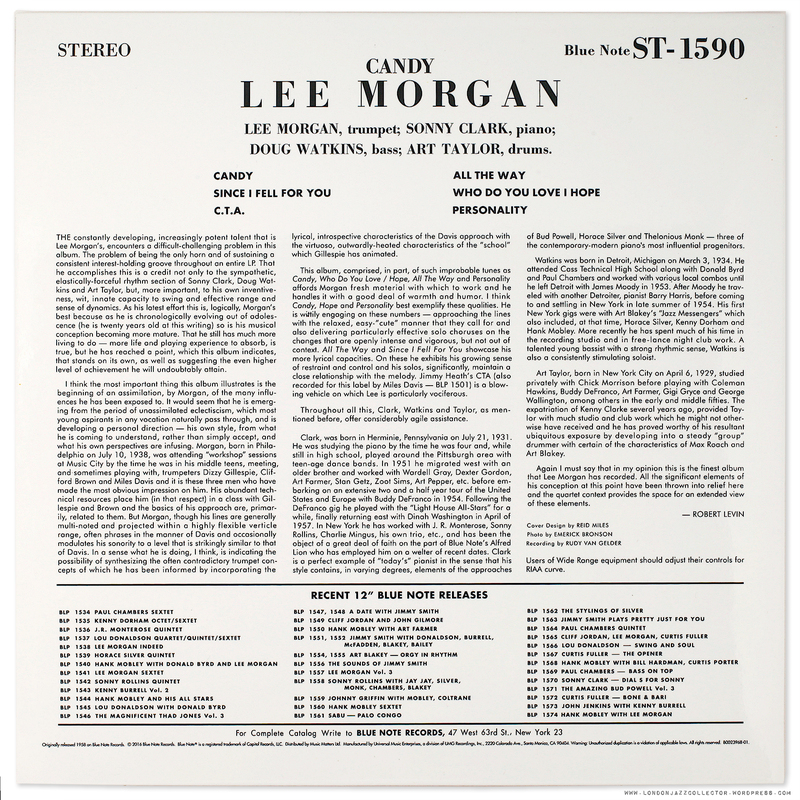 This entry was posted in Blue Note, Lee Morgan, Music Matters and tagged Blue Note, Candy, Lee Morgan, Music Matters 33 by LondonJazzCollector. Bookmark the permalink. I have the Classic Records mono version of this, along with a bunch of other Classic Records reissues. The sense of presence on them is incredible! I honestly prefer a lot of the Blue Note monos, the Music Matters reissues being exceptions. I can’t imagine anyone not being happy with this specific version. As with the originals, even the audiophile reissues are getting incredibly rare and expensive. The intro to “All the Way” is different on the mono and stereo versions. It would make sense that a new intro was spliced into the mono version since the mono was the original release and the album was not originally released in stereo, so the stereo version has the unaltered intro (I actually prefer the stereo intro). “All at Once You Love Her” is a stellar outtake that appears on the ’80s Capitol CD, in stereo. (I’m surprised MM didn’t include it…maybe it wasn’t on the duplicate reel they used for this?) I don’t believe I have ever heard this take in mono and I’m not sure it exists…? Anyone with any input on this? The photo used for the MM edition isn’t the exact same photo used for the original. If you look closely, Morgan’s facial expression is slightly different. I never knew about the “Sunset” issue of this record, interesting. Make no mistake about it, the DBLPs are all cut from original master tapes by Kevin Gray in the US. There’s mounds of evidence of this. Nice catch on the photo! Subtle but indeed a different shot (original on the left). Hello, Thanks once again for a great email. Superb post/ discussion of a favorite album of mine. I bought the Amercan EMI CD edition when it came out (latel ’85 or early ’86? ), with the extra track (tracks? dont’ remember now) previously available only on the Japanese “Other side of 1500” box. There is so much material here, again will take my time reading and enjoying it. I only began listening to jazz around summer of 1970, (although aware of it since childhood), and working at a record store about four years later. It is during these latter years, that i became aware of just how much of the early Blue Note catalogue had been allowed to go out of print. So it was wonderful to see many of the 1500’s become available again with CD reissues and in Mosaic boxes. The foreign reissues for the most part were too pricey ($15.00 plus) for my pockets. I first saw Candy as a Japanese reissue in 1985, at FNAC in Paris (the former location of Les Halles), and I was already to buy it. However, that era was pre credit card for me, and being towards the end of my vacation, I needed to hold on to any remaining travelers\ checks I had. When Candy was finally re-issued here in the U.S. on CD. I fell in love with the album. The music is simply stunning. A fine rhythm section, and playing “beyond mature” by Lee Morgan at nineteen years old (I was six years old when this was recorded). I am glad I waited a year or so to buy the CD, because for the first several months I owned this album I played it daily. Somtimes more than once. If I had spent the pricey amount wanted for the Japanese re-issue in Paris, I would not have played it (nor listened to and enjoyed it) so much – I would have been much more conscious of the vinyl LPs quality, and not wanting to wear the record out by playing it so much. The many editions you have listened to and discussed of this Lee Morgan album, provides a goldmine of information for jazz lovers/collectors. Thank you so much for your research! Nice job with the archival photos. I watch football in a suit. Doesn’t everyone? The arrival of mono came within a decade of moving from 78 rpm to 33 1/3. It seems the “Amusement Industry” has kept us on the new format merry-go-round for quite a while. Everyone knows the story: from the LP to 8 track to cassette to quadrophonic (I can barely afford 2 speakers) to CD to digital file (choose your favorite codec), plus several other minor formats along the way. And now we hear about the resurgence of the LP. Hmmmm, I feel like it was never gone. i love these posts that give us music and education all at once. very nice! Just a small remark: the Russian doll is called Matryoshka. Baboushka is just a grand-mother in Russian. Enjoyed the Billboard News, very enlightening!